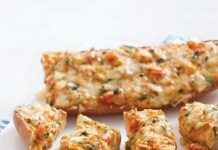 Hoping to stand out from the crowd this crawfish season? Follow what’s trending in crawfish boiling: Sweetening the pot by adding fresh Louisiana yams to the boil. Beauregard variety Louisiana Sweet Potatoes have been one of the most popular sweet potato varieties in the country for at least the past 25 years. 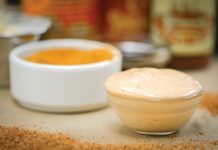 The tender, tasty orange flesh serves a variety of culinary purposes in Cajun and Creole cuisines, but Beauregard Sweet Potatoes are particularly adept at absorbing the delicious spicy seasoning found in crawfish boils. 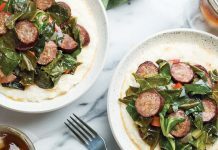 This easy and economical fixin’ is not only tasty but filling and nutritious. Low in fat and high in nutrients like potassium, calcium, folate, and vitamins C and A, you can feel good about including Beauregard Sweet Potatoes in your boil. And when crawfish season is over, they work well in shrimp and crabs boils as well. Adding Beauregard Sweet Potatoes to your boil is incredibly easy. Just bring your water and seasoning to a boil, add the Beauregard Sweet Potatoes, and cook for 10 minutes. Then you add your crawfish, and once the water returns to a boil, cook about 8 minutes more. Then, just turn off the heat and let everything soak for 10 more minutes, and you’ve got a mountain of tender crawfish and some spicy Louisiana sweet potatoes. If using large Louisiana Sweet Potatoes, you may want to cut them into smaller portions after they’re boiled. Nothing says “Louisiana” like Crawfish and sweet potatoes. Wow the crowd at YOUR next boil, too. 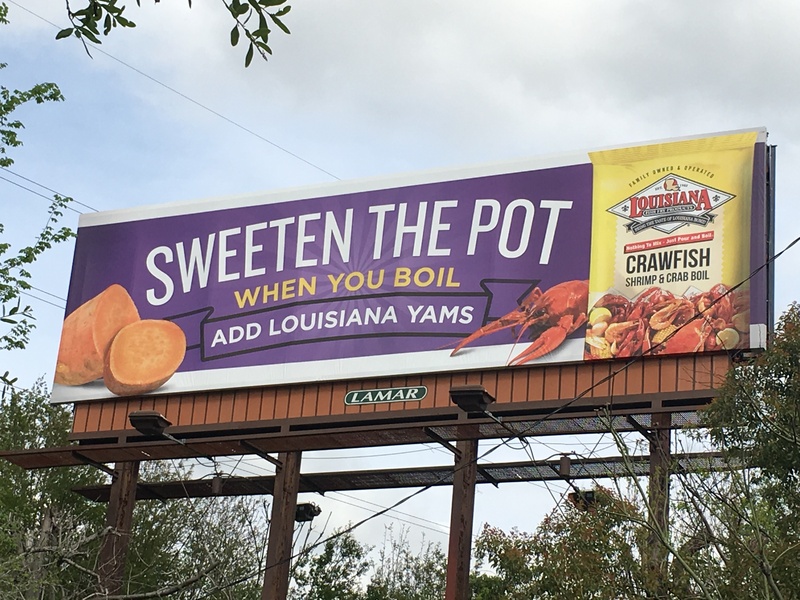 Because boiled crawfish LOVE yams. (But don’t tell the corn).